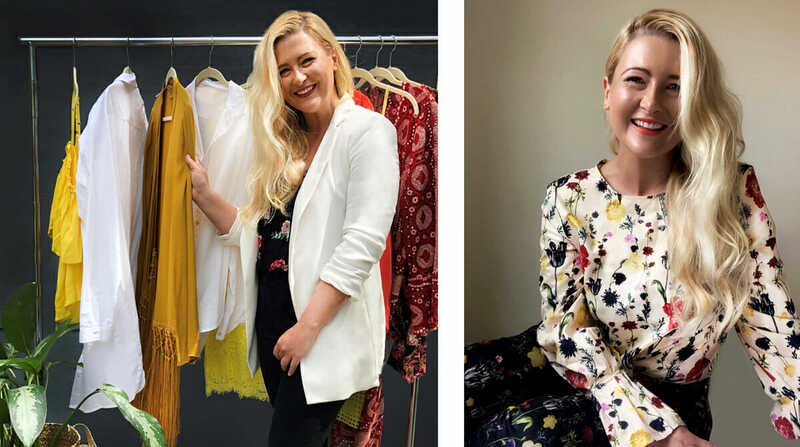 Port Central is giving YOU the chance to win a Personal Styling Session with accredited Fashion and Celebrity Stylist Kirsten Butler, PLUS $1000 to spend in Port Central during the styling session. Kirsten will guide you in developing your own sense of style, and work on fit and suitability to give you the confidence to dress on-trend. Kirsten Butler is a leading lifestyle fashion stylist specialising in celebrity photoshoots, print advertising campaigns, television commercials, editorial fashion and still-life styling. She has worked within the Australian publishing industry for over 13 years as well as abroad, working with celebrities including Sonia Kruger, Dr Chris Brown, Michelle Bridges, Amanda Keller, Ada Nicodemou, as well as Tony&Guy and The Biggest Loser. Kirsten will also be conducting a ‘Styling Tips and Tricks’ workshop on Saturday, 20th October, 9.30am-11.00am, for those who aren’t lucky enough to win the competition. For bookings call 5622 8900 or customerservice@gowings.com. 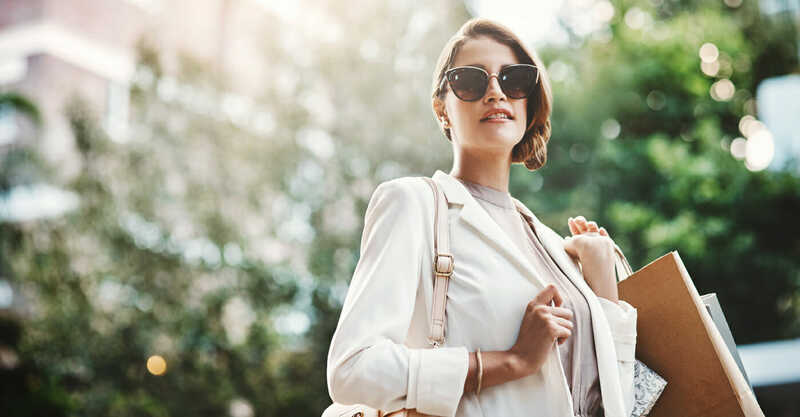 Get the inside story on fashion and celebrity styling, ready to look and feel great this Summer. participating retailers in Centre or download entry form here. retailers for your chance to win. Promotion runs from September 6th until September 30th.